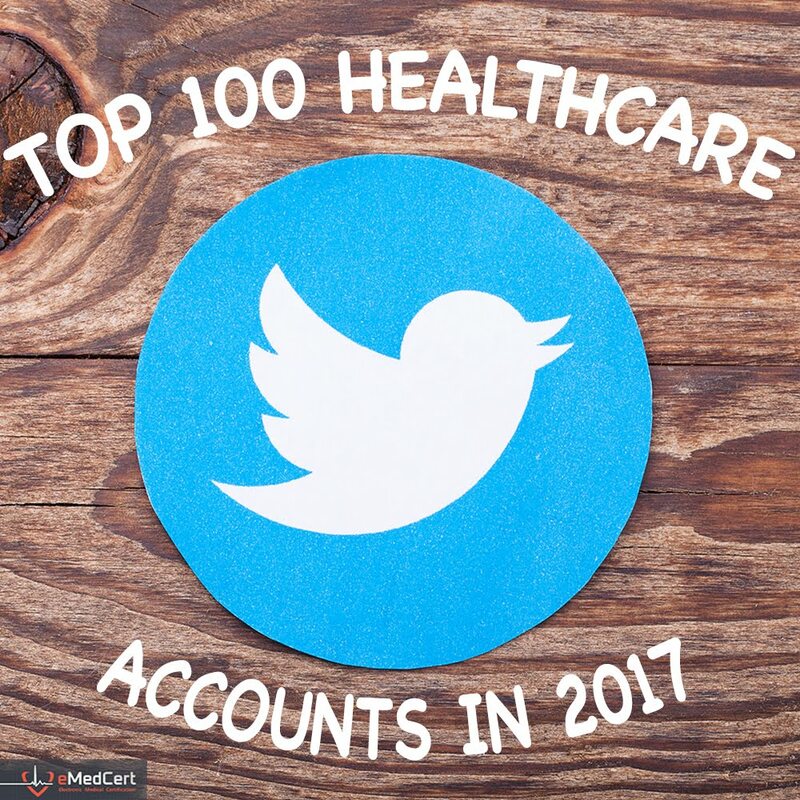 In Part 1 of what I thought would be a 2 Part Series on Using Social Media to Participate in the Great ICD-10 Discussion, I shared some info about who I think are leaders in the ICD-10 Discussion. After starting on this Part 2, I decided I’d need 3 Parts to share what I wanted to share. 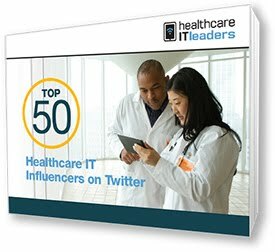 So in this part 2 of my now 3-part series, I’ll share some of ideas, techniques and tips I use for acquiring ICD-10 information via popular social media channels; namely Twitter, LinkedIn and the Internet in general. In my last post, I’ll share some information on how I share ICD-10 information in the Great ICD-10 Discussion. If you find someone who shares good info, check out who’s following that leader. It makes sense that someone who shares good info will be following others who share good info. Most bloggers and writers of newsletters and whitepapers include their Twitter account info at the bottom, check out their tweet stream and see if they are Follow-worthy. Read conference and webinar marketing pieces, these often provide detailed information on speakers and presenters. As above, check them out on Twitter and Google them. Footnotes & Endnotes on research and white papers can be a great source of additional information. For instance, I found a lot of good information via the end notes in this AHIMA article. 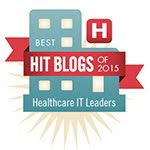 A lot of great insight and ideas originate from healthcare industry analysts and associations. ICD-10 is a huge part of the health policy, payment, clinical and interoperability space. I noted some of my favorite sources in Part 1. I rarely just search for “ICD-10” but rather add another topic and a search operator or two. You can also enter these operators directly but that’s a more detailed topic I’m not going to address. Why bother doing searches when you can spend a little time defining your topics of interest and letting a tool do the work for you. and other tools do the work for me. One day I may share how to use WinHTT Web Site Copier to delve deep into rich sources of information. Unattended. Shhh! FYI: I think these Content Curation things are useful for more casual readers. They typically lag by what everyone else read 12-48 hours prior. You can also create your own. You’re on LinkedIn, right? 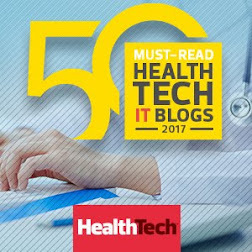 There are a number of good LinkedIn Groups focused on ICD-10. You can also subscribe to posts made to LinkedIn Groups and have them delivered to your inbox. 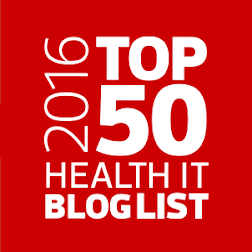 There are few blogs and newsletters out there that specialize in ICD-10. You’re reading one of the best right now! Of course I’m biased. 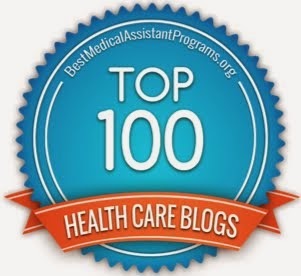 :) Details about what I think are the good ICD-10, Health Care Information Exchange and other blogs are a topic for another post. But when you find one, be sure to subscribe to it so new posts and comments to posts will be sent to your inbox.